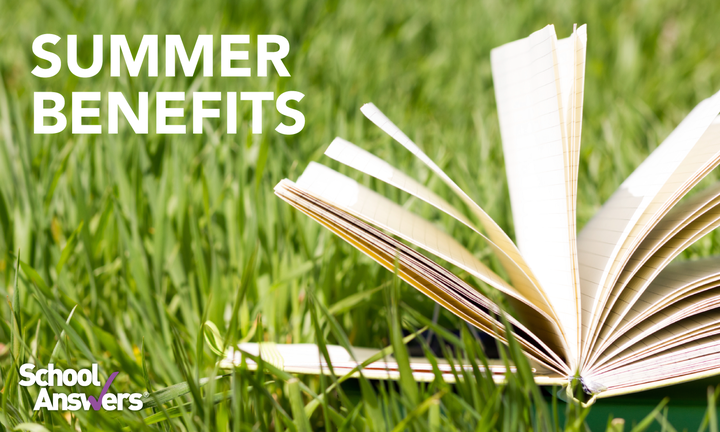 There are hidden advantages to enrolling your child in summer school. 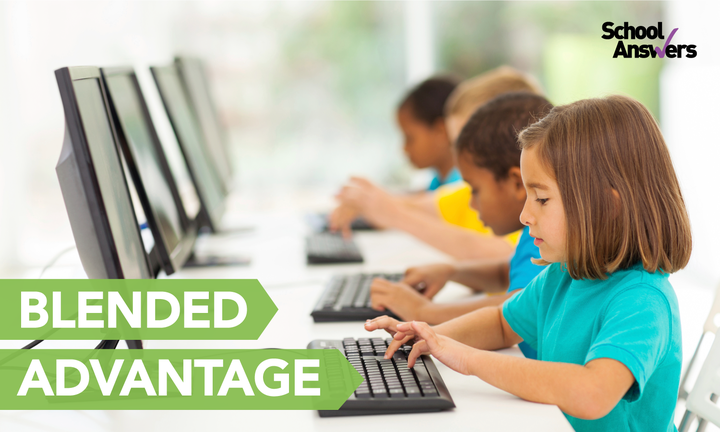 Teachers & technology for the learning disabled. 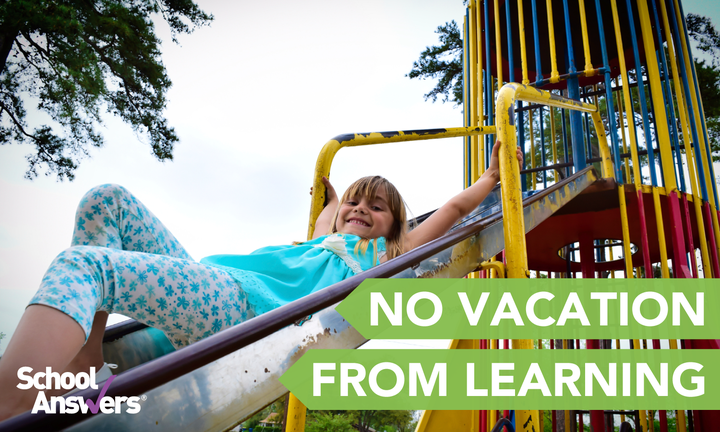 Why it's important for children to keep learning during summer vacation. Should you consider holding your child back? There are no simple answers. 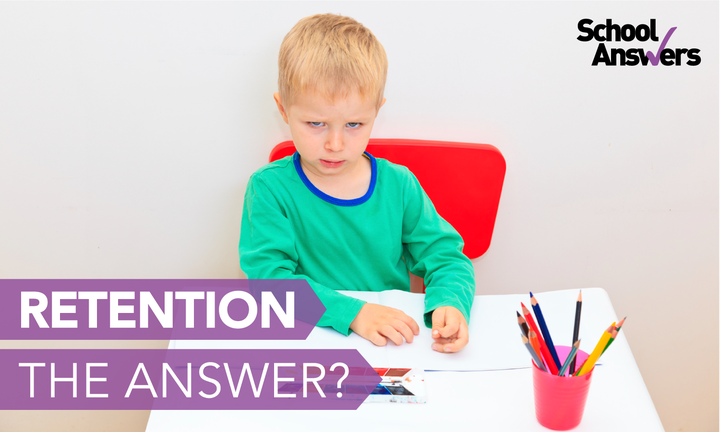 Should you discuss your child's learning disability with him? Why the experts say yes.